How important is data security to your business? As the leading specialist chosen by police forces across the UK – to protect their confidential information, resources and reputation from internal threats – we know how vitally important data security is to all businesses. As the tool chosen by public sector organisations – to seek out and eliminate efficiency drains, to spot opportunities for cost savings and optimise asset use to help achieve austerity-led targets – we understand the keen demand for operational efficiency. And, as the platform chosen by corporations across the globe – to expose data and IP theft, accidental, malicious or inappropriate digital activities, and breaches of compliance policy – we know how critical a detailed, logged, and securely encrypted audit trail record (to evidentiary standards) of every document opened, website visited, email sent and keystroke can be. 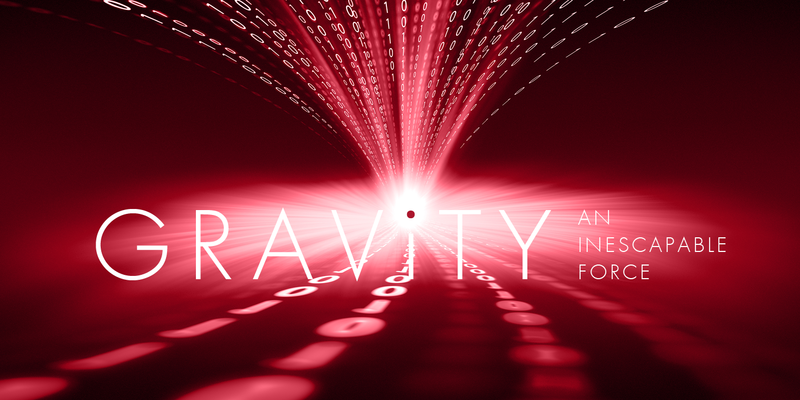 3ami’s flagship solution, Gravity, is the product of years of tried and tested internal threat monitoring and audit technology experience – a tool for not only protecting your organisation’s data and intellectual property (no matter what device it is accessed from), but also a tool for pinpointing potentially massive cost savings and operational efficiencies, future risks and opportunities (at a corporate, team or individual level), through intelligent interrogation of the data Gravity records as it happens. Along with a number of complementary tools and services for added data security and predictive analytics, 3ami offers organisations across the public and private spectrum a tailored solution developed to address the specific threats they face.